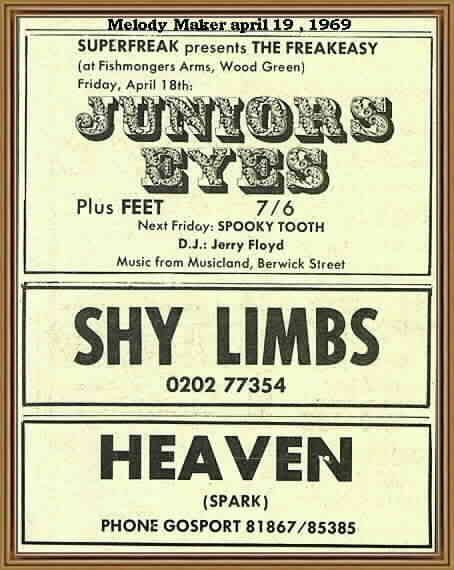 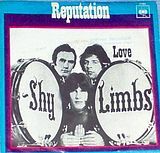 Greg’s very first bands included The Gods, The Shy Limbs, and The Shame. 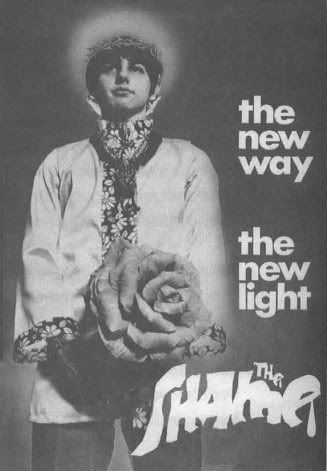 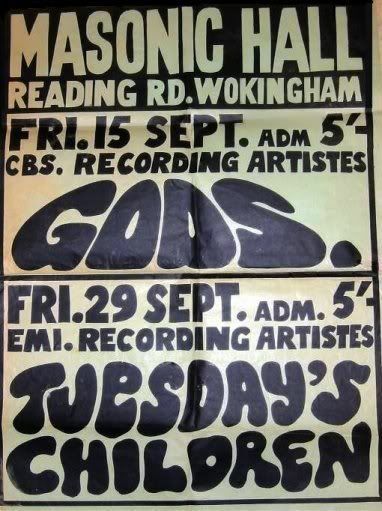 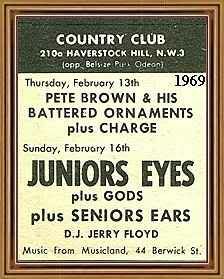 The Gods Tour Schedule for November, 1967 – Click the thumbnail to go to the gallery with more ads & tour info. 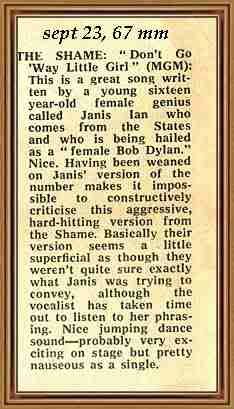 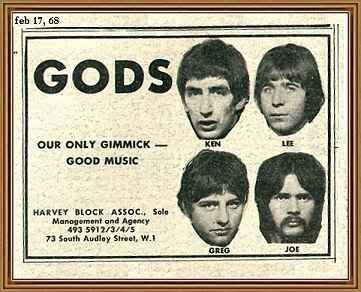 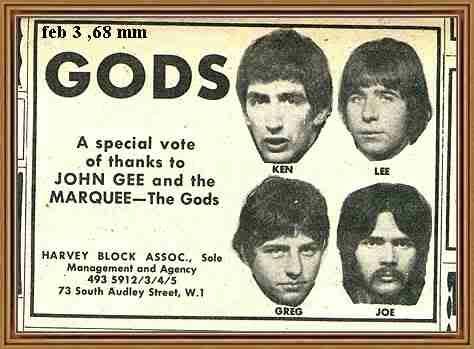 The Gods played alongside many well-known bands.